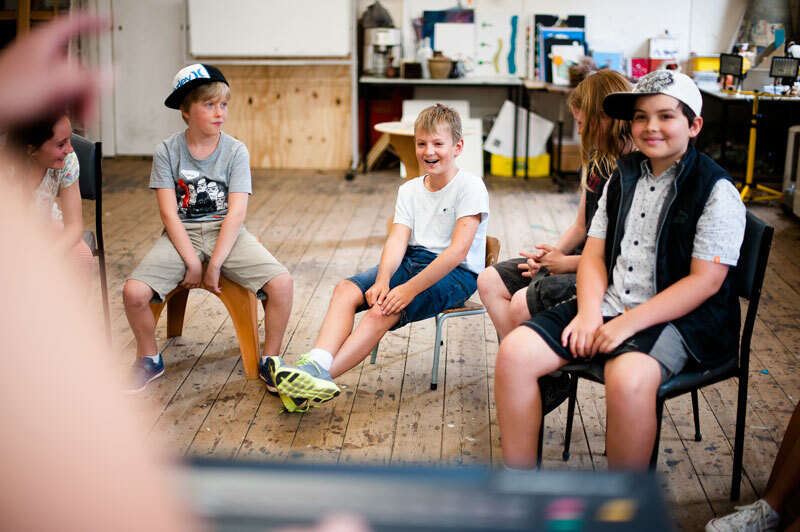 If you’re searching for fun school holiday activities for summer 2018, Make A Scene runs drama & acting classes for kids and teenagers aged 5-16. 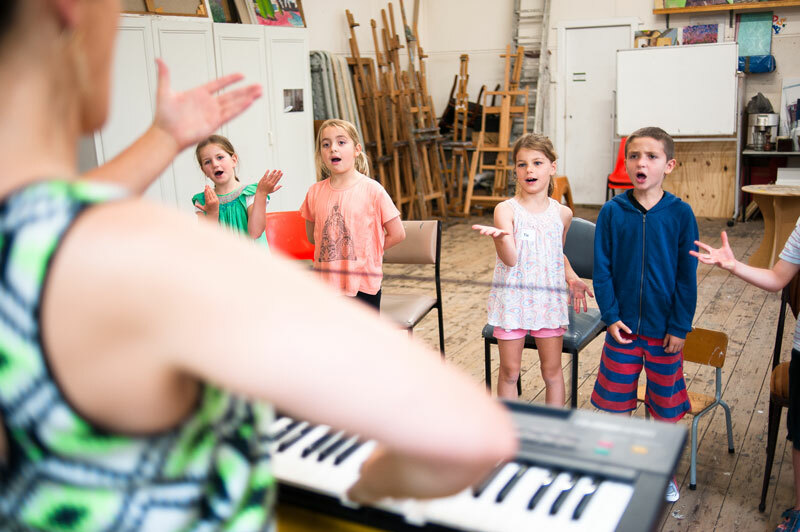 Conveniently located in the inner Melbourne suburb of Abbotsford, our performing arts program aims to help develop creativity and stagecraft skills in acting, singing, voice, dance, script work, improvisation, and movement. 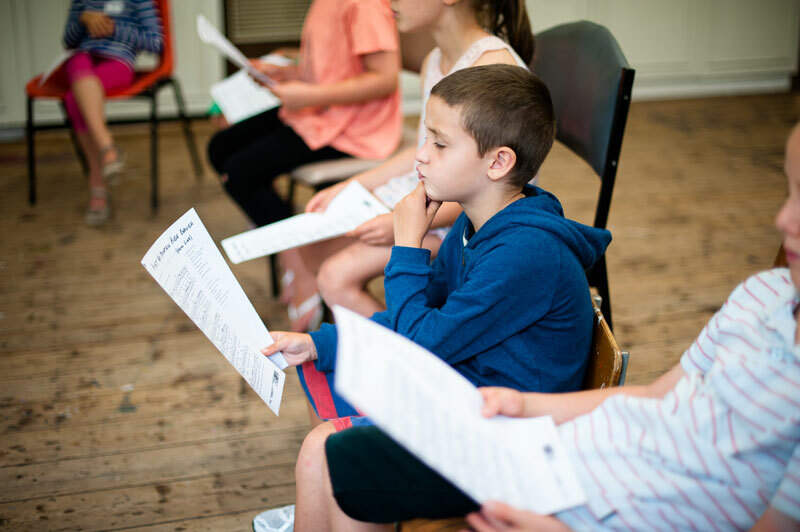 All our teaching artists are professional actors and/or VIT registered teachers who have a current Working with Children Check. Their combined skills, passion, and expertise ensure that everyone has a creative and rewarding experience in a safe, relaxed, and inclusive environment. 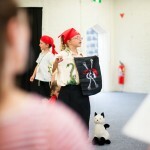 Each workshop runs over two days at the end of which your creatively inspired kids will put on a show for family and friends. 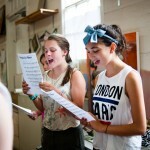 We love what we do and we look forward to sharing our passion and fun with everyone who comes along. 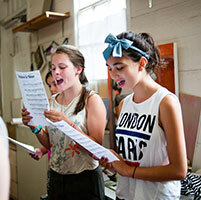 Over the two day course the students participate in various drama, dance, singing, voice and improvisation activities with qualified and professional teaching artists. 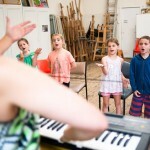 This Workshop encourages playmaking skills and imaginative improvisation. 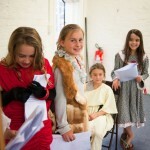 Students devise and script a short play based on either a storybook or other stimulus. We’ve had amazing shows in the past about Outer Space Pirates or Toys that Come to Life. 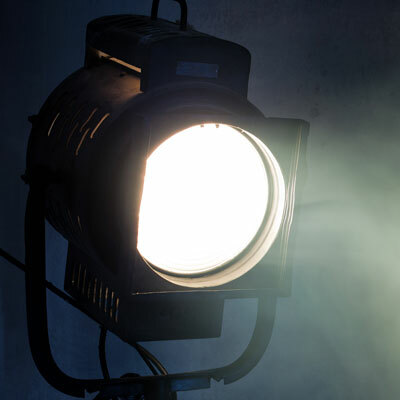 There is a role for everyone and students are given the opportunity to experience the process of putting on a play from beginning to end with a final performance for parents and friends. 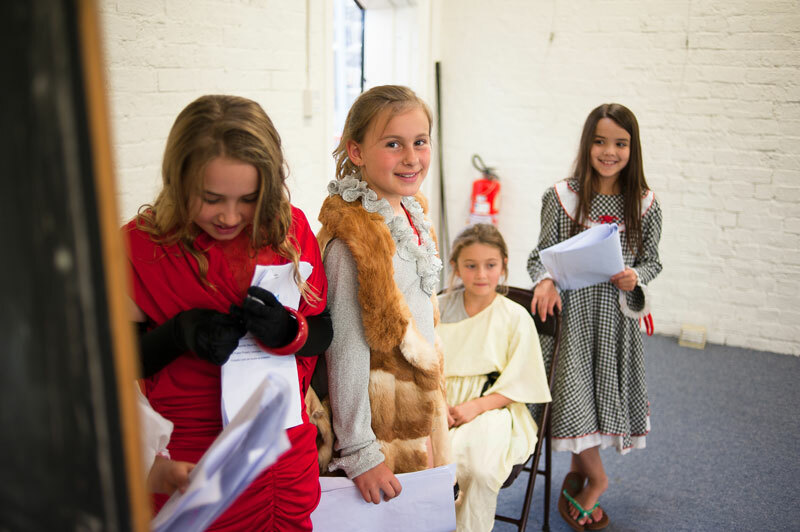 Over the two day course children participate in various drama, dance, singing, voice and improvisation activities with qualified and professional teaching artists. 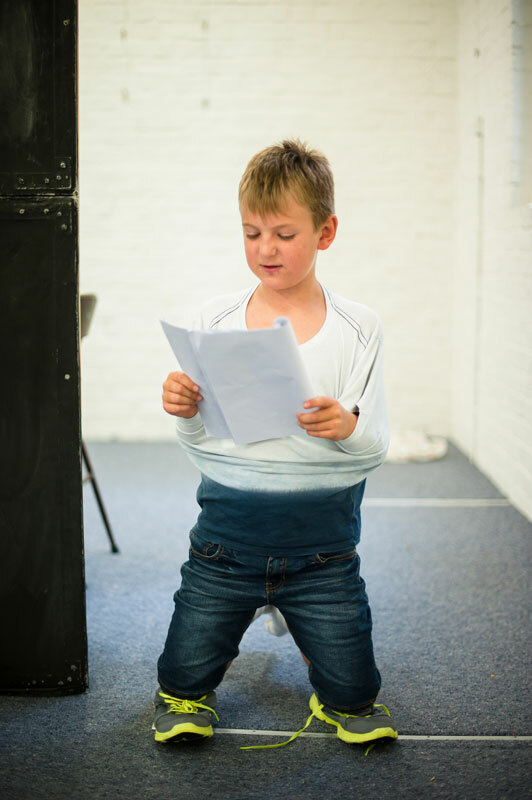 This Workshop gives children the opportunity to experience the process of putting on a play from: first reading to staging a performance for parents and friends. There is a role for everyone and the script is usually an original piece. 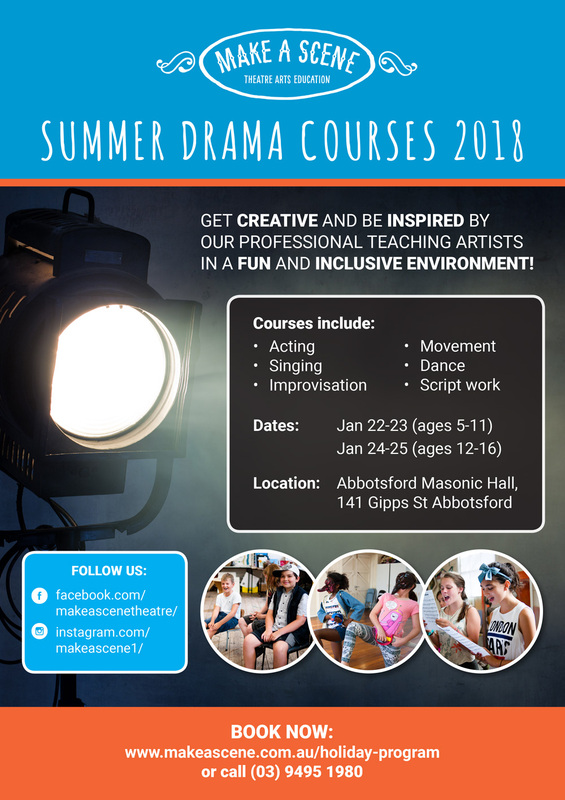 This Workshop is usually for participants that have some performance experience and focuses on more advanced script analysis and performance and stagecraft techniques. 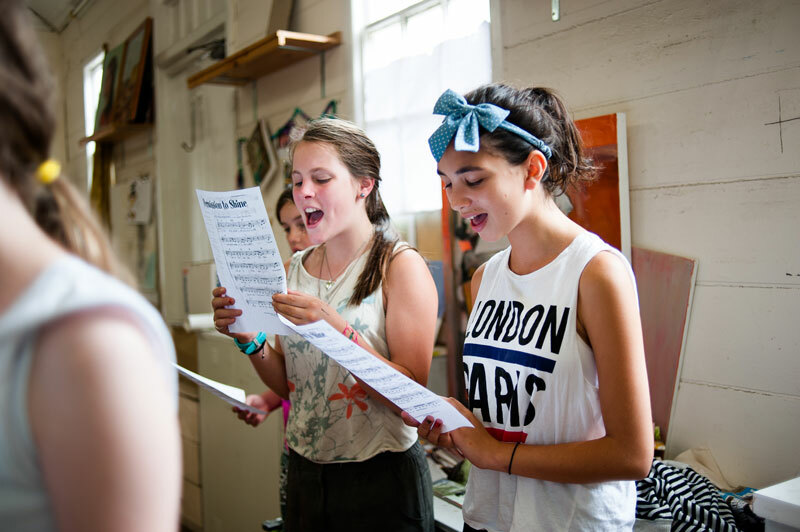 There is still a lot of opportunity to play and explore through improvisation and games while learning to apply that to performance for parents and friends. 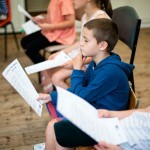 Scripts are usually from film or television, but we have also looked at classic plays including Shakespeare in the past. 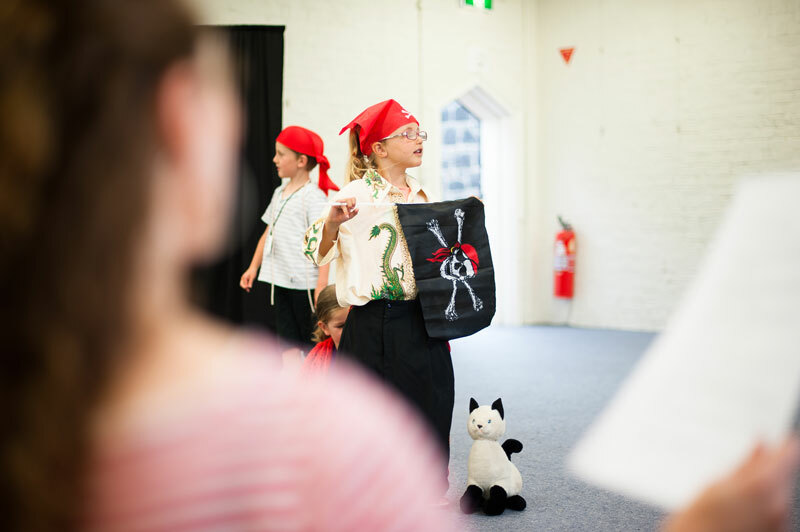 Be the first to know about our next School Holiday Program by signing up to our mailing list! Email Director, Rosa Campagnaro: info@makeascene.com.au to tentatively book in. Complete the online booking form below. Make an EFT payment to secure your booking (account information will be sent to you once booking form is completed). Once payment is received you will receive an email confirming your booking. If your Child has alergies or requires medication please attach an action plan otherwise detail any minor concerns not needing an action plan below. Please advise if you wish to register a second child in our program. I understand that my child/children may be photographed and/or videoed during the holiday program and performance. Photographs and video may be used for the purposes of documentation and/or publicity material (ie promotional fliers, website, newspaper articles, editorials or displays at community festivals or front of house). I authorise Make A Scene Pty Ltd, its directors or employees to use photographs or video footage of my child/children. I understand that enrolment will be confirmed once enrolment and full payment is received (EFT, cheque or money order). In the event of an enrolment cancellation payment will not be refunded. 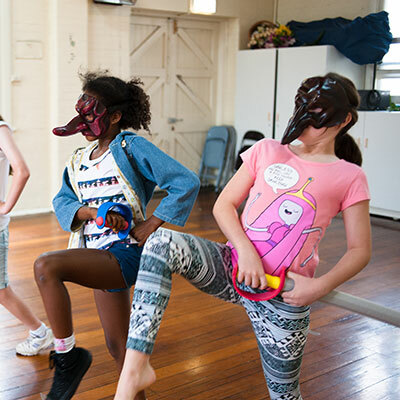 Make A Scene Pty Ltd does not tolerate any aggressive or violent behaviour and any participant who chooses to engage in such behaviour will be removed from the programme and guardians will be notified and will be expected to collect their child. Should your child require an ambulance you will be responsible for any charges incurred. Exclusion of liability: Except for any liability that cannot be excluded by law, Make A Scene Pty Ltd including its directors, employees, agents, contractors or assigns is not liable to the client in contract or in tort for any personal injury, or any loss or damage (including loss of opportunity): whether direct, indirect, special or consequential, arising in any way out of, or in connection with, or relating to: the services and or products that Make A Scene Pty Ltd provides; or any fact, matter or thing relating to the services and or products or Make A Scene Pty Ltd; or any error (whether negligent or in breach of contract or not) in information supplied to the client or a user before, during or after the date of the client’s or user’s use of the services or products of Make A Scene Pty Ltd; or any technical difficulties or equipment malfunction (whether or not under Make A Scene’s control); or any theft, unauthorised access or third party interference. I have read and agreed to all the above enrolment terms and conditions.